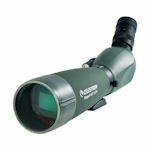 Regal M2 spotting scopes are Celestron's top-of-the-line scopes, featuring ED low-dispersion glass and fully multi-coated optics for the very brightest and sharpest images. 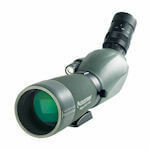 Regal M2 scopes have magnesium alloy bodies that are fully sealed and waterproof. 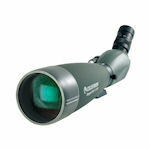 All Regal M2 scopes come with zoom eyepieces and a T-adaptor to facilitate digital photography. Now through January 15, 2017, Celestron is offering $50/$75/$100 Mail-In Rebates on 65mm/80mm/100mm Regal M spotting scopes. Download your rebate form.